Like one of my designs but would LOVE it with a few extra-special customizations? 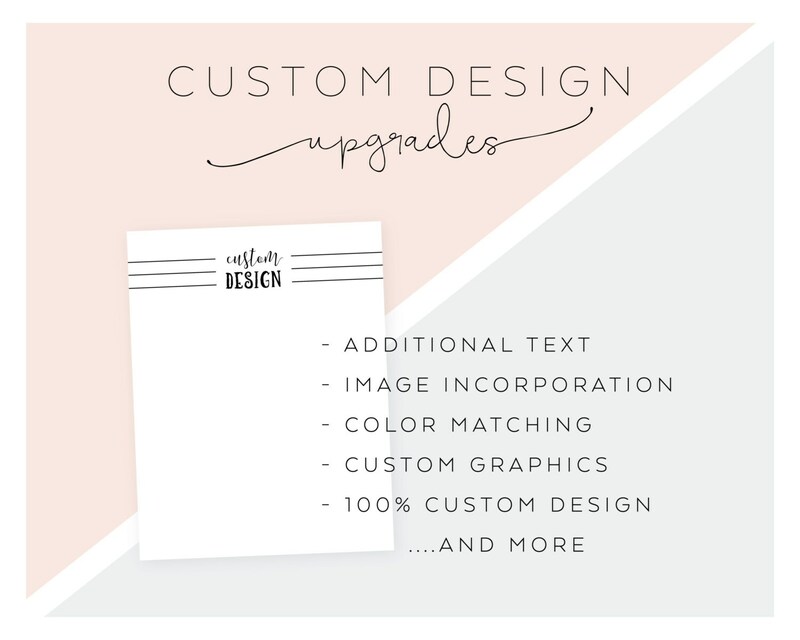 Looking for gorgeous stationery that is 100% custom? Use this listing to select the specific custom design fee package you discussed with Swoon Paper Co.
***Please do not purchase this listing unless a specific custom design fee package has been discussed with Swoon Paper Co.
***Please verify that the custom design fee package you select is equal to what was discussed. ***Custom design fee package prices are based on the time and materials required to complete specific custom design requests. ***Proofs are included with all custom design fee packages. ***Additional customizations may require additional processing time and a specific timeframe should be discussed with Swoon Paper Co.
***Orders are not processed on Saturdays and Sundays. Very good customer service and quick turn around in responding about custom order inquiries!! Will recommend To others!! Owner super easy to work with - I had lots of changes and she was so nice, professional & helpful. AWESOME AWESOME AWESOME. So very happy with my newly designed business cards.